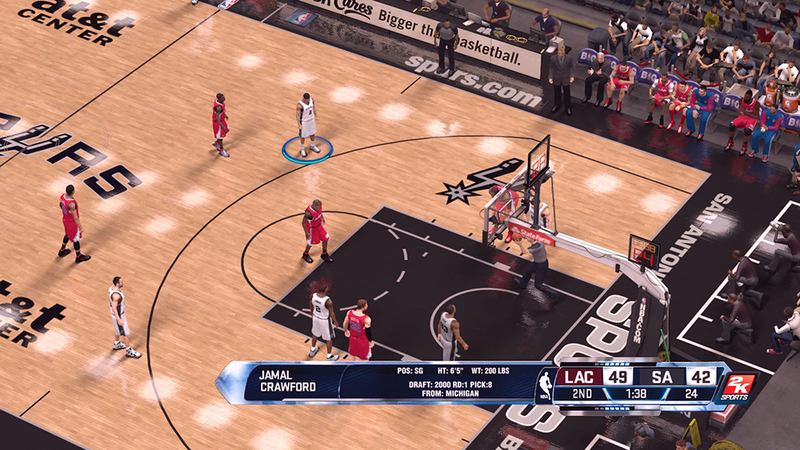 This mod for NBA 2K14 PC replaces the default 2K scoreboard with next-gen style scoreboard. Check out the in-game screenshots below to see it in action. 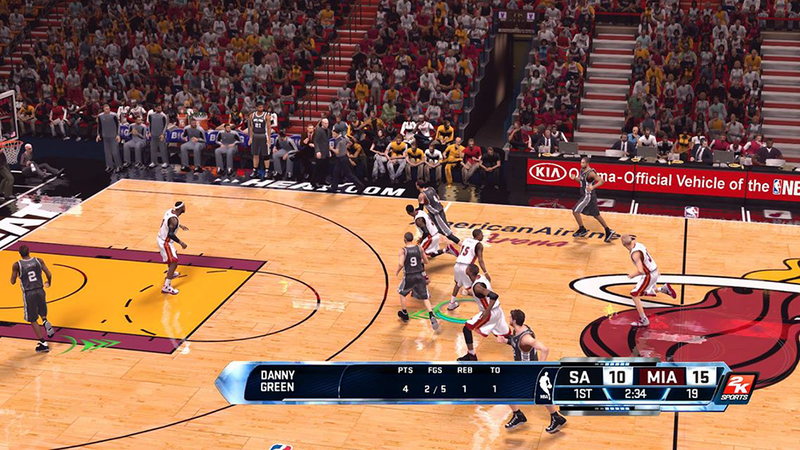 HD scoreboard design based on NBA 2K14 next-gen (PS4 and Xbox One version). - You're responsible for backing up your original game files. - From the home menu, go to "Options" > "Video Settings", look for "Texture Quality" and set it to "High". You need to do this or else the team color will not display on the scoreboard. Background colors (logos) does NOT work on "Low" or "Medium" settings. Use the download link above to download the required installation files. Extract the compressed archive package using WinRAR or 7-zip. Copy the mod files from the folder to NBA 2K14 game directory. 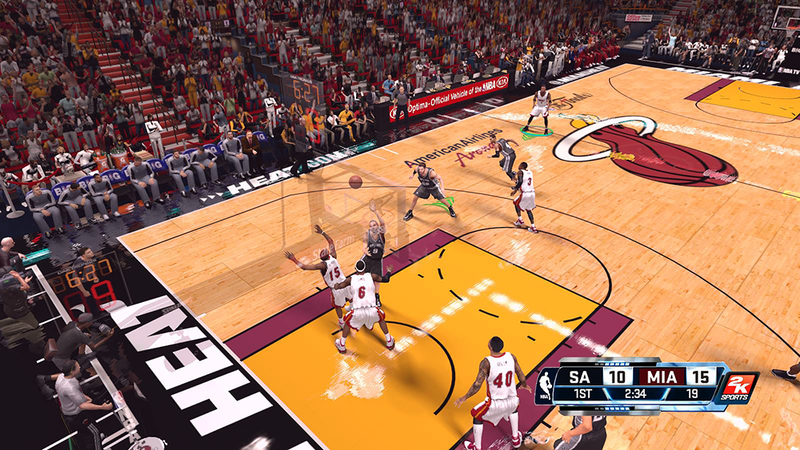 Start a match and have fun playing NBA 2K14 PC with next-gen scoreboard!